HOME DEFENSE HIDDEN IN PLAIN SIGHT. Inspired by the 7th President of the United States, Andrew Jackson, the Jackson Collection is all about efficient concealment that’s rough around the edges and protect your valuables. The smooth-gliding concealed compartment is located at the base of the bookcase and comes equipped with a Secured Magnetic Locking Device and Key that is magnetically released with just a swipe for instant access. 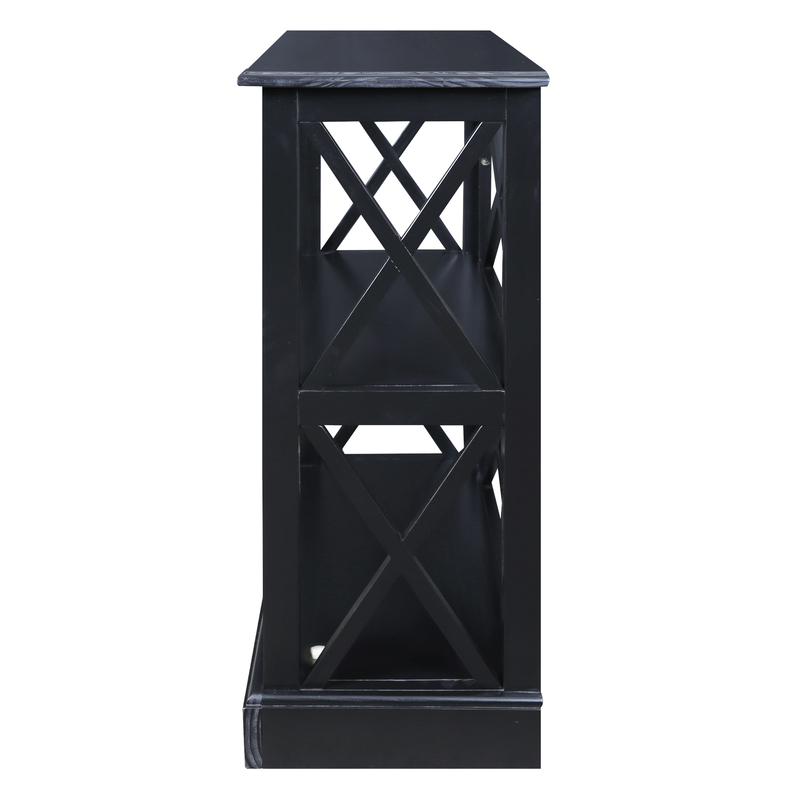 Stylish black finish and x-design walls give it a sleek and functional appeal that is perfect for showcasing books, family photos, and all your other belongings. 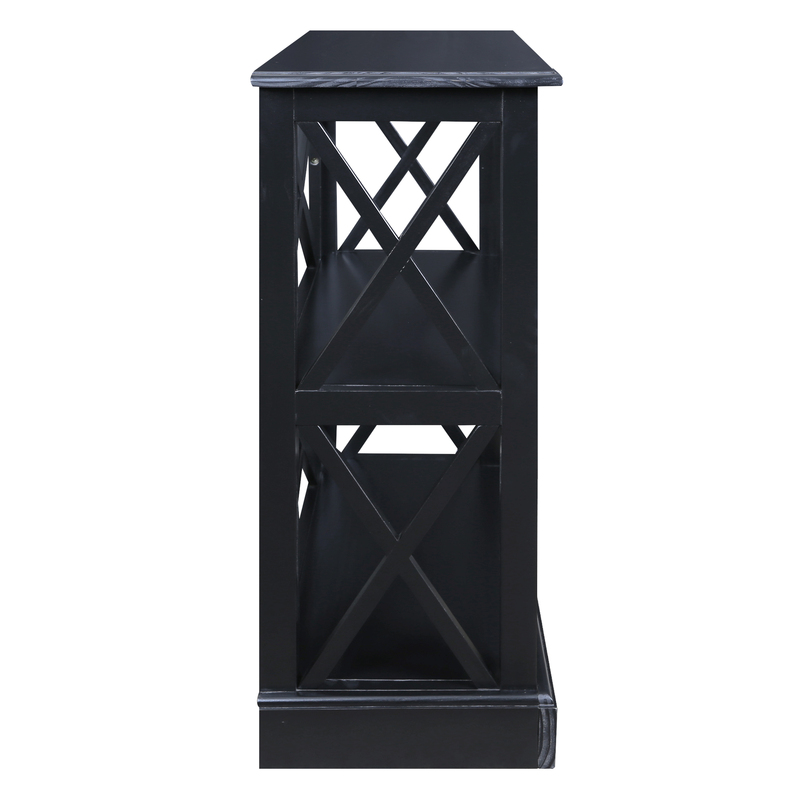 Constructed from Solid Wood to ensure lasting beauty and longevity, the Jackson Bookcase is advantage without extra attention. 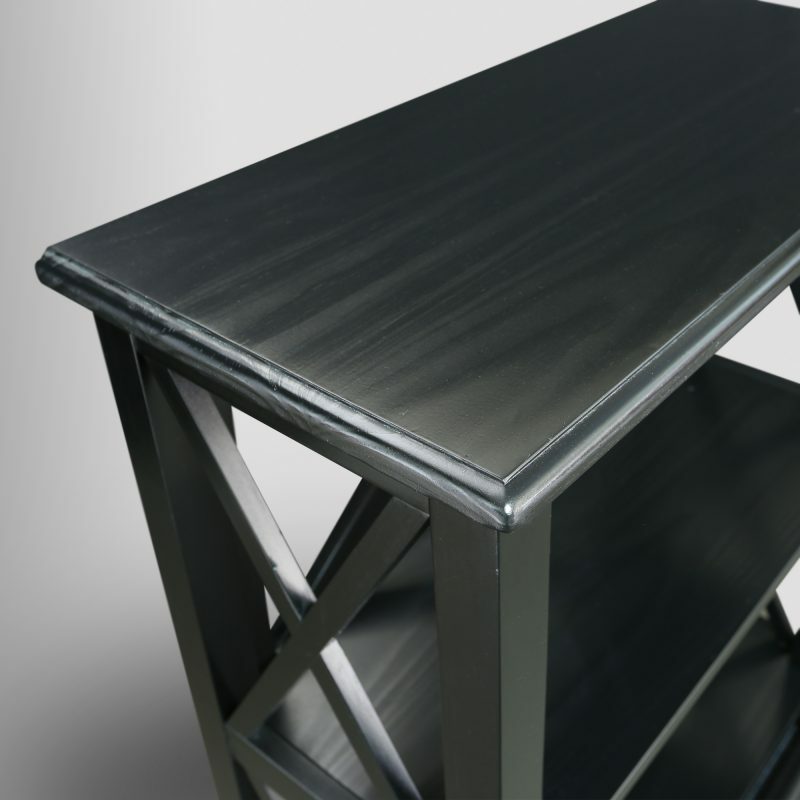 Ideal for those who value safekeeping for valuables and privacy. Inspired by the 7th President of the United States, Andrew Jackson, the Jackson Collection is all about efficient concealment that’s rough around the edges and protect your valuables. 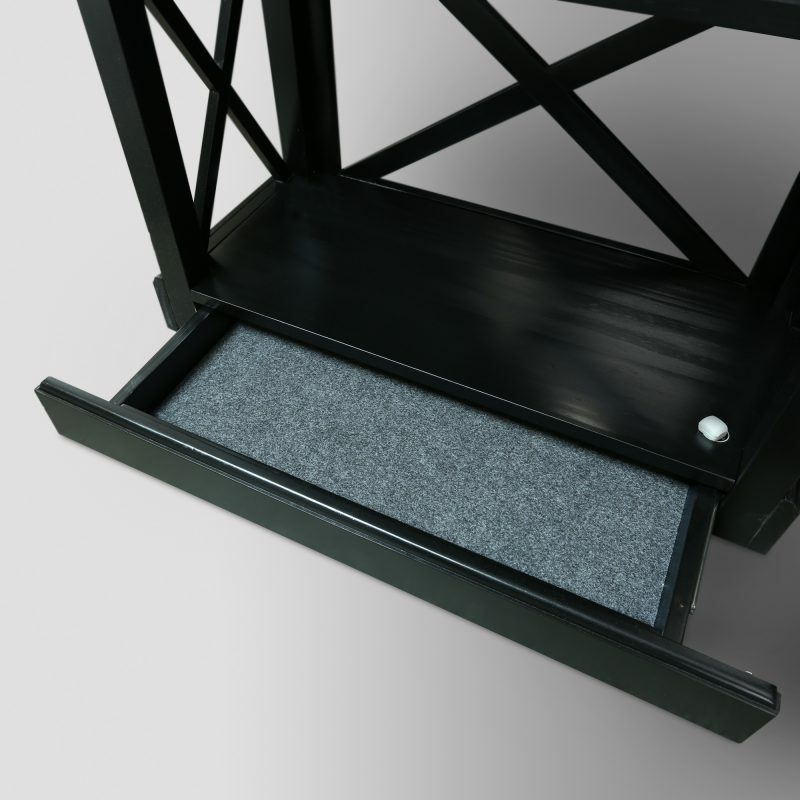 The smooth-gliding concealed compartment is located at the base of the bookcase and comes equipped with a Secured Magnetic Locking Device and Key that is magnetically released with just a swipe for instant access. 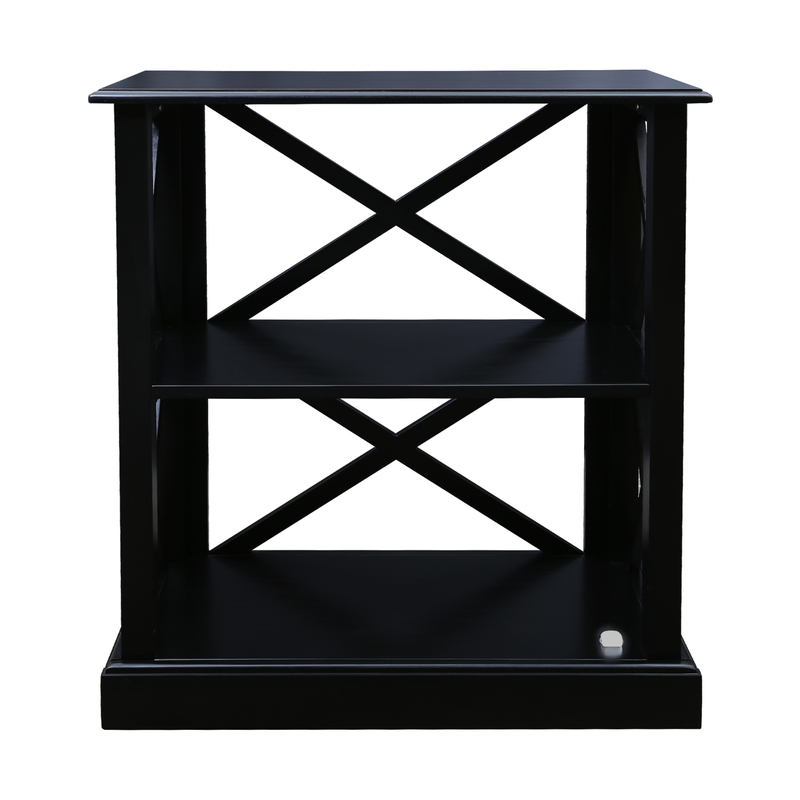 Stylish black finish and x-design walls give it a sleek and functional appeal that is perfect for showcasing books, family photos, and all your other belongings. 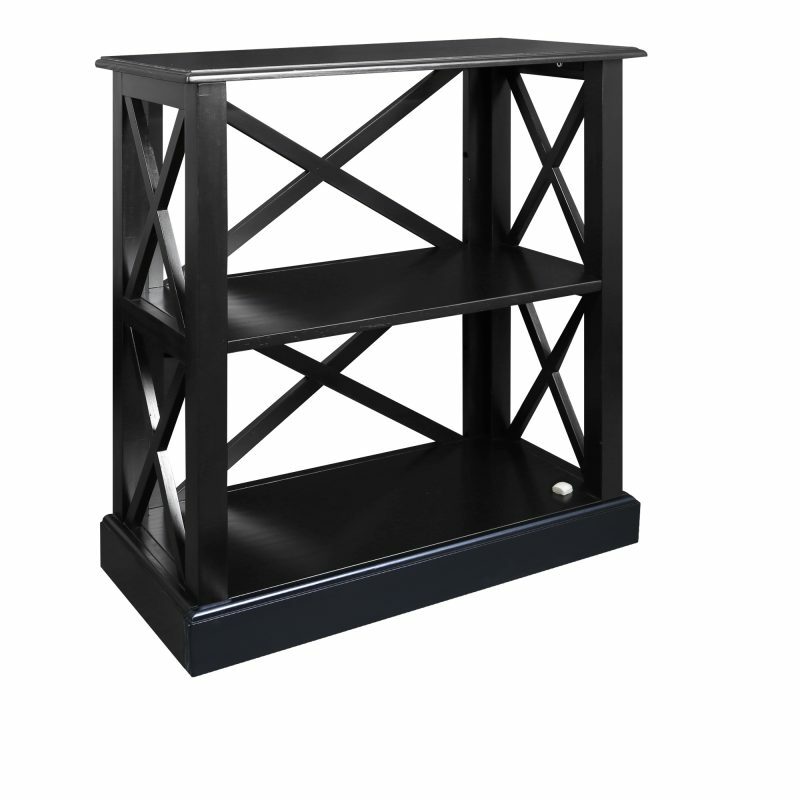 Constructed from Solid Wood to ensure lasting beauty and longevity, the Jackson Bookcase is advantage without extra attention. 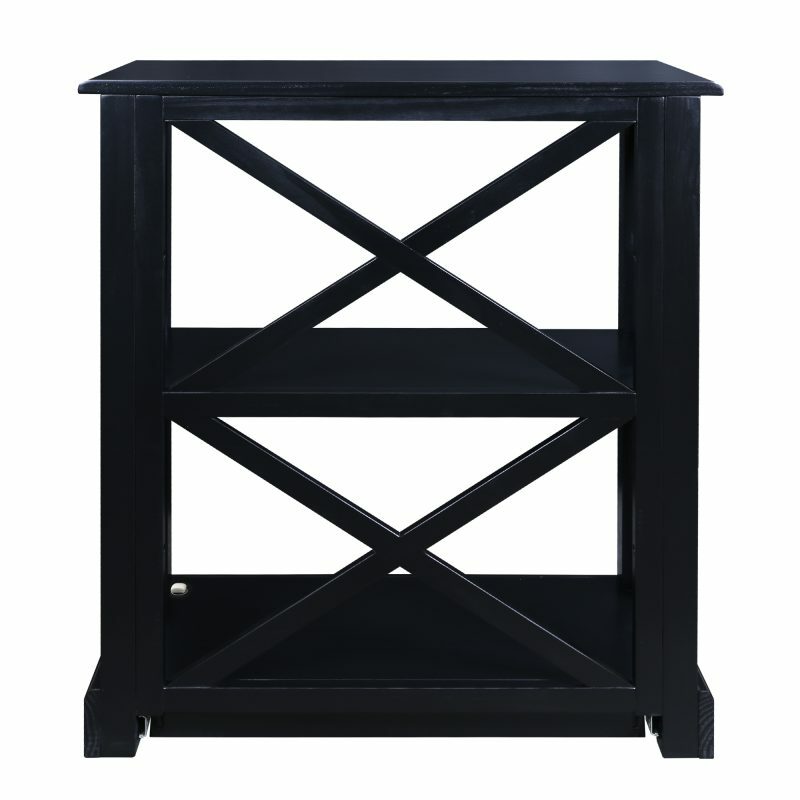 Ideal for those who value safekeeping for valuables and privacy. Secure magnetic locking technology ensures safety when away from home. 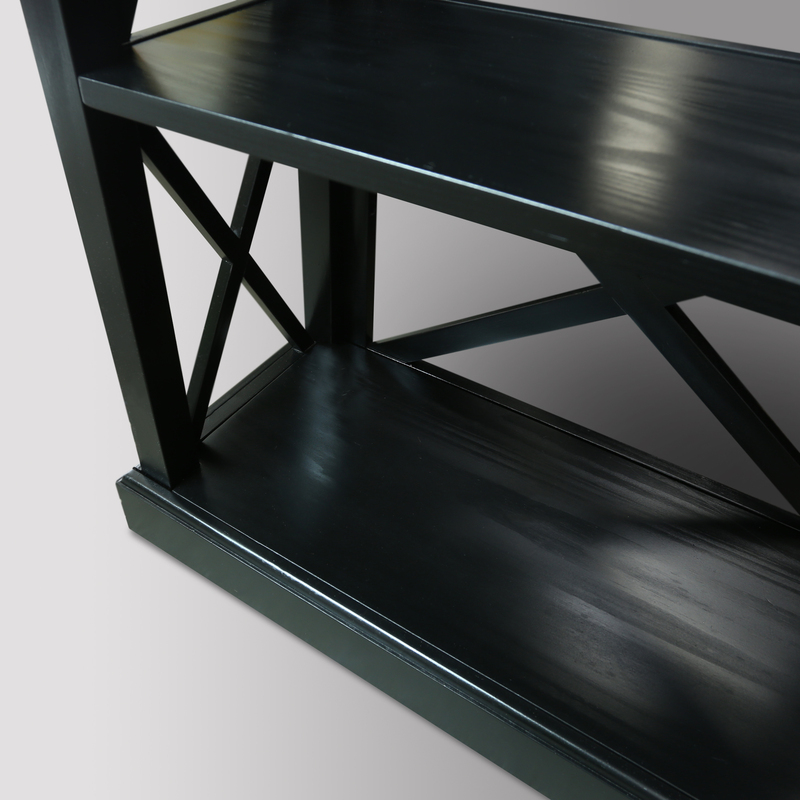 Sleek bookcase design stays hidden in plain sight. 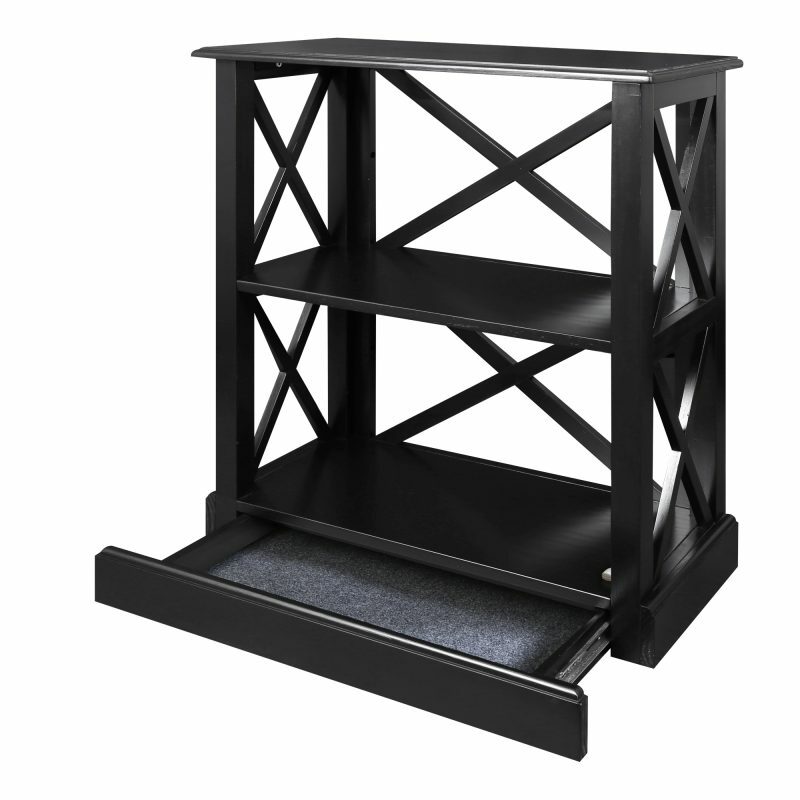 3 sturdy shelves provide space for books, family photos, decor, and more. 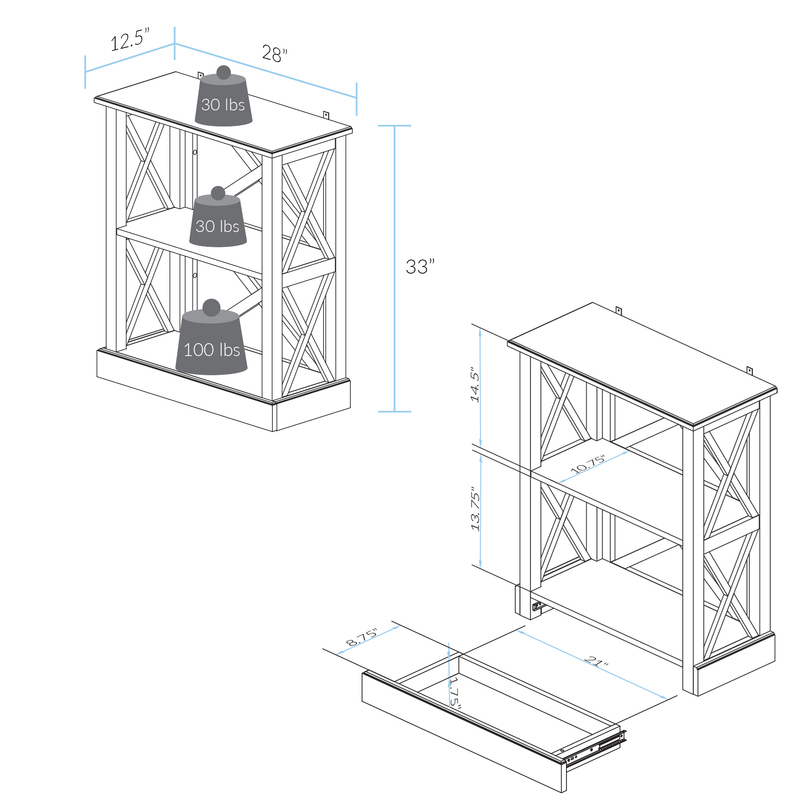 Concealed Drawer Dimensions: 21″W x 8.75″D x 1.75″H, Weight: 28.5 lb.